NEW ADDITION TO STABLE READY TO GO! 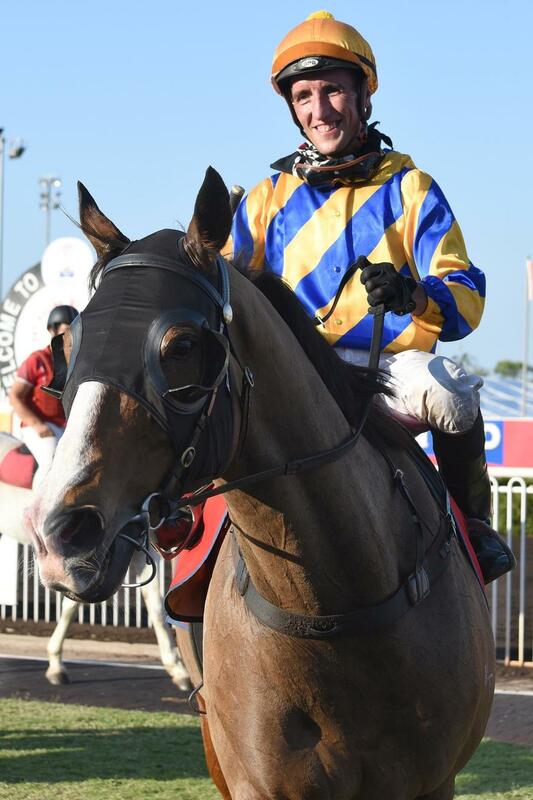 Neil recently purchased the winning mare, LILLIE EVANGELINE for $6000 which is now available for sale. 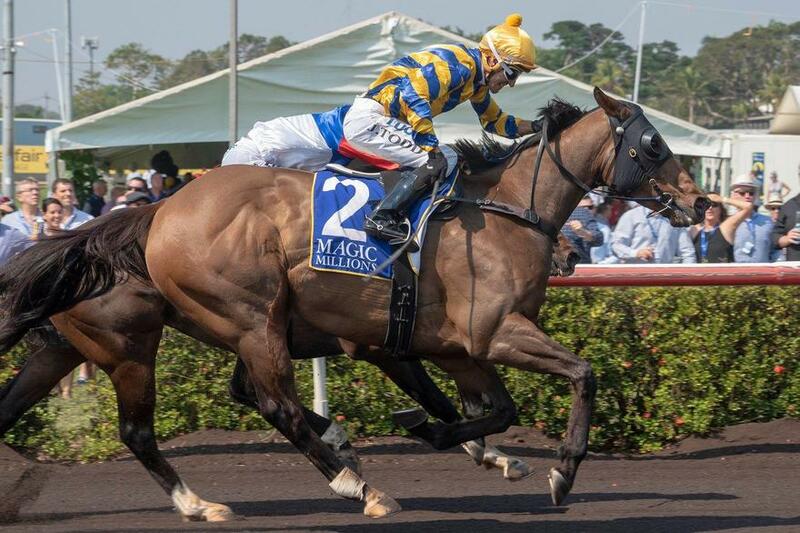 Bel Sir saluting in the 0-70 Hcp over 1600m. 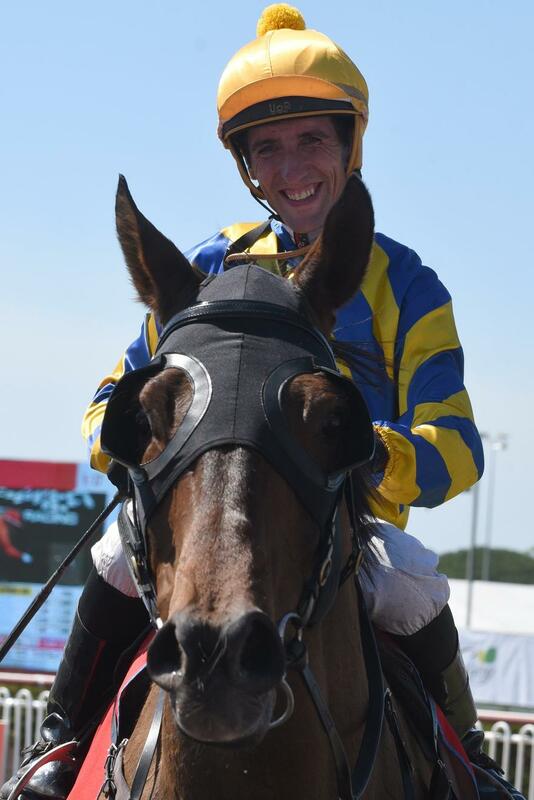 Congratulations to everyone involved. 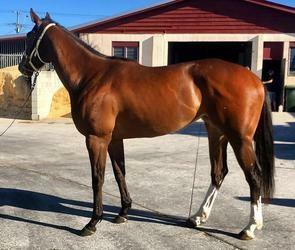 Welcome to Neil Dyer Racing! 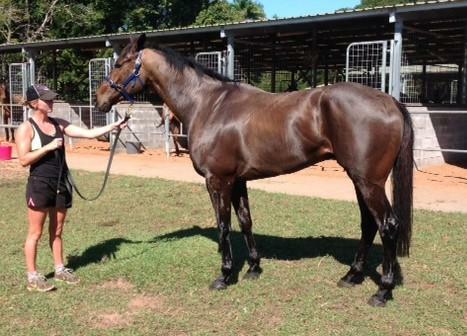 Neil Dyer has been successfully training horses for more than 20 years. 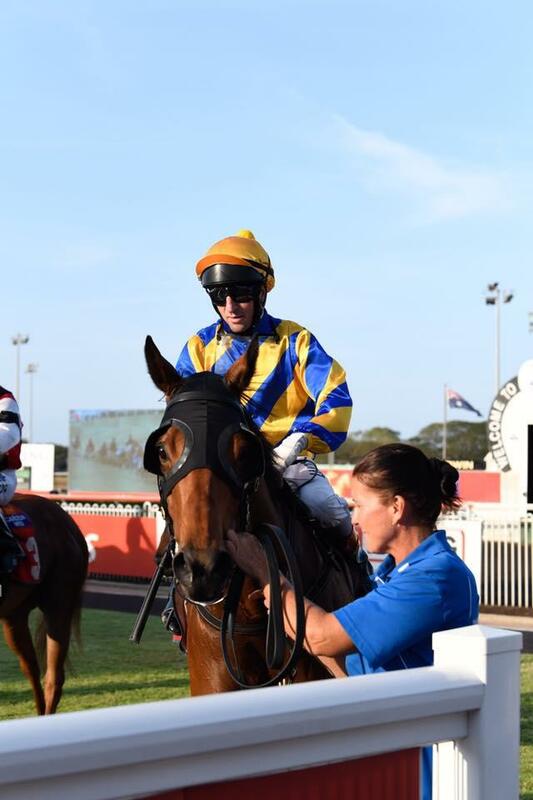 He has enjoyed success in Melbourne, Adelaide, Darwin and throughout Victoria. 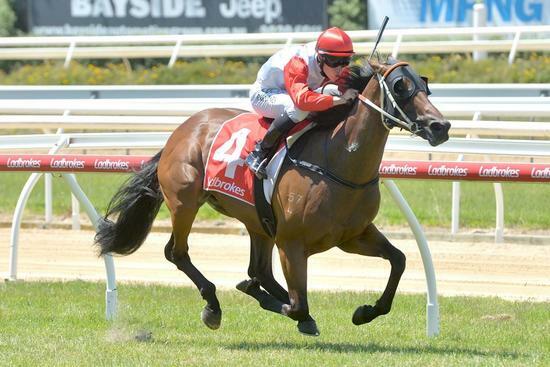 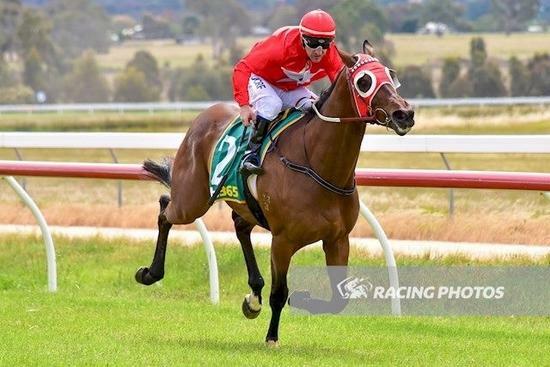 Neil Dyer Racing operates out of their state-of-the-art training complex at Kyneton, just minutes north of Melbourne. 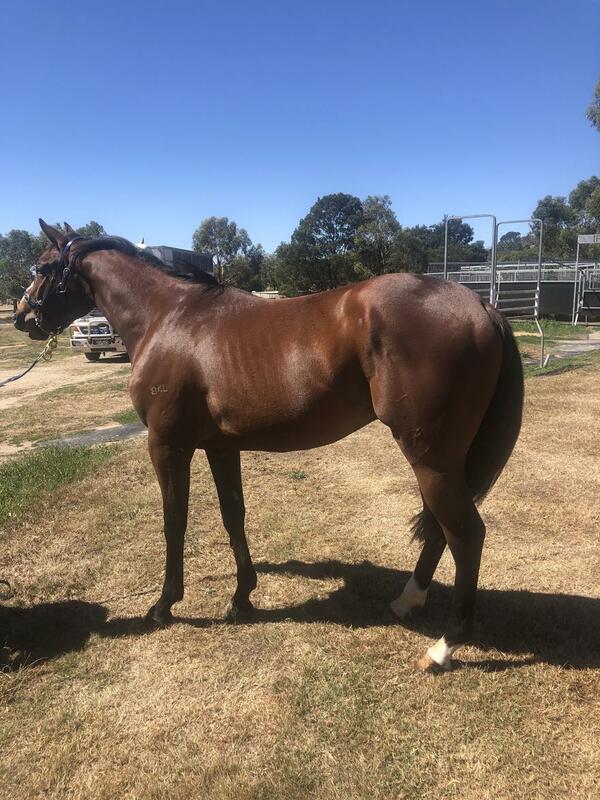 A relaxed and nurturing environment, this high quality training complex compares more than favourably with equivalent size city-based racing stables. 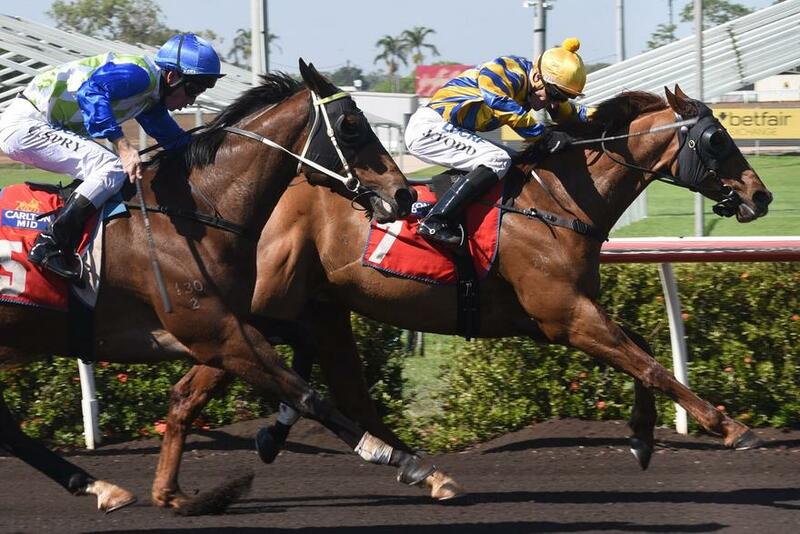 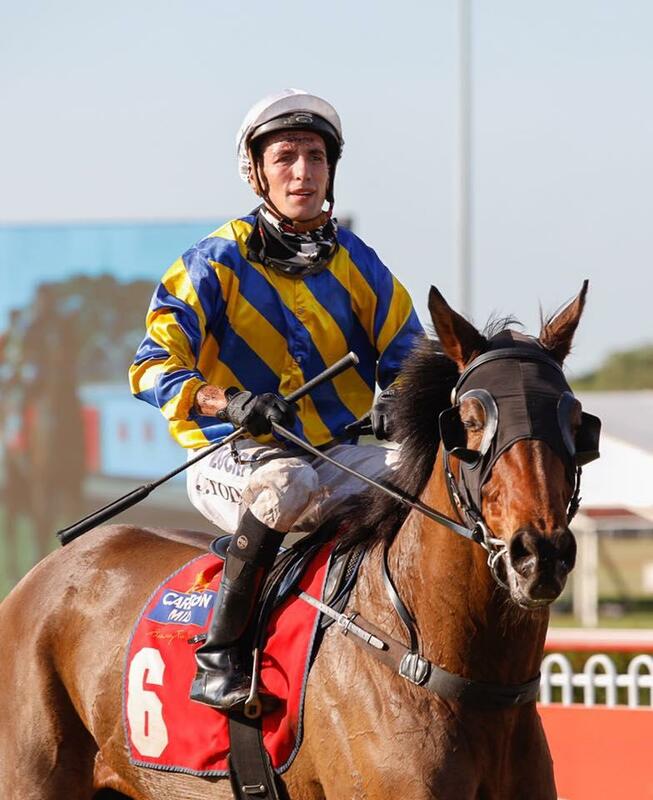 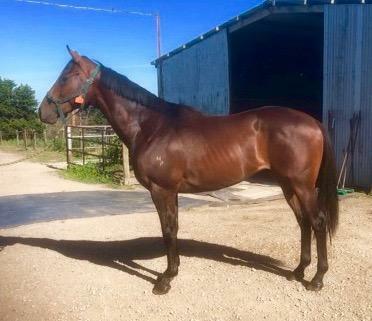 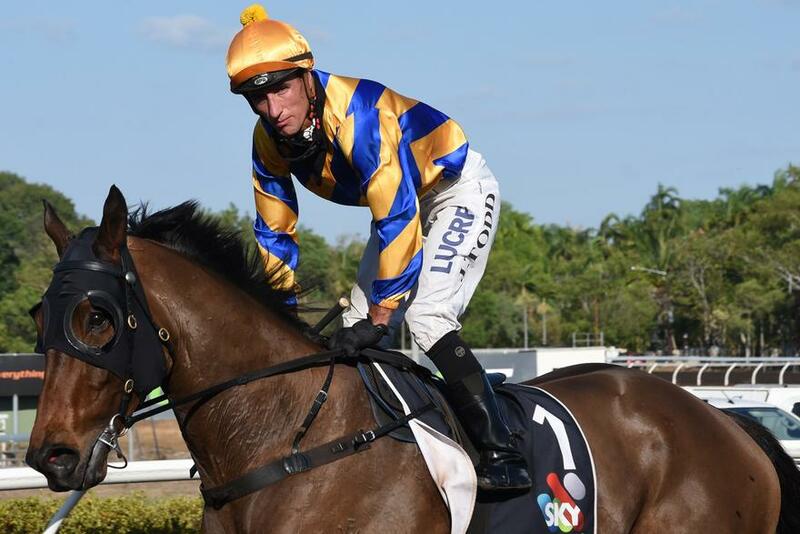 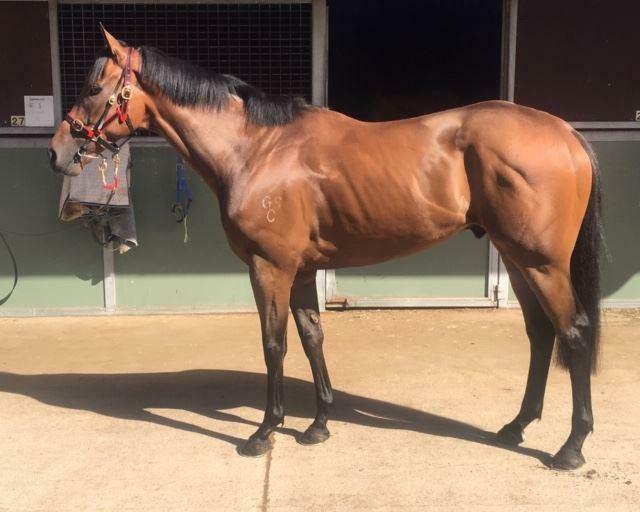 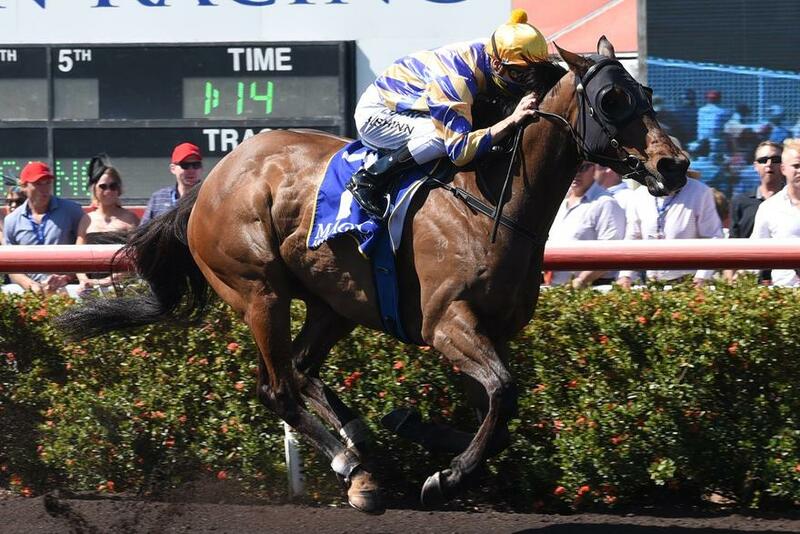 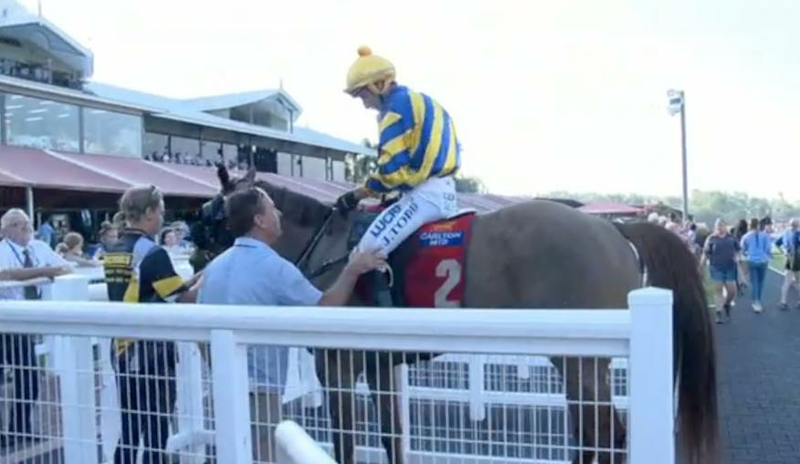 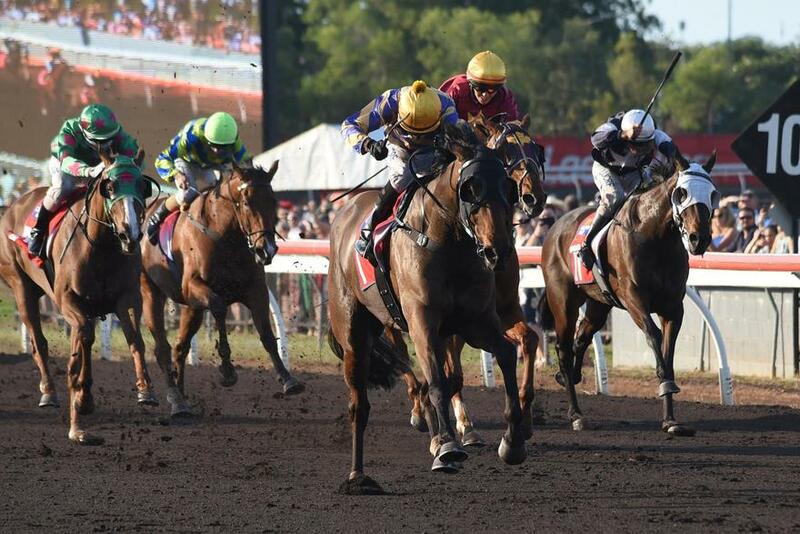 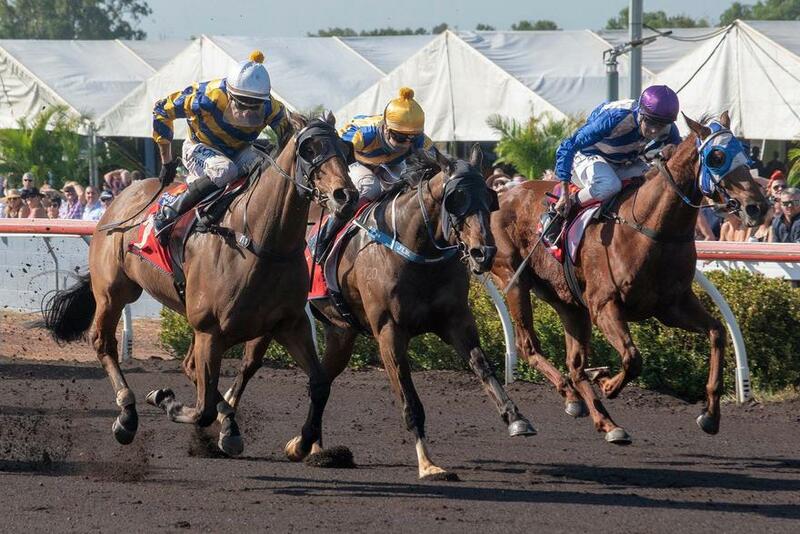 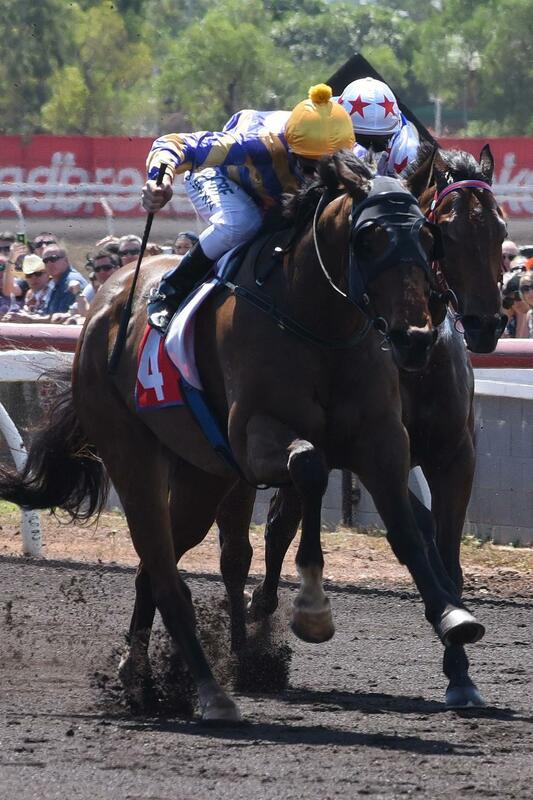 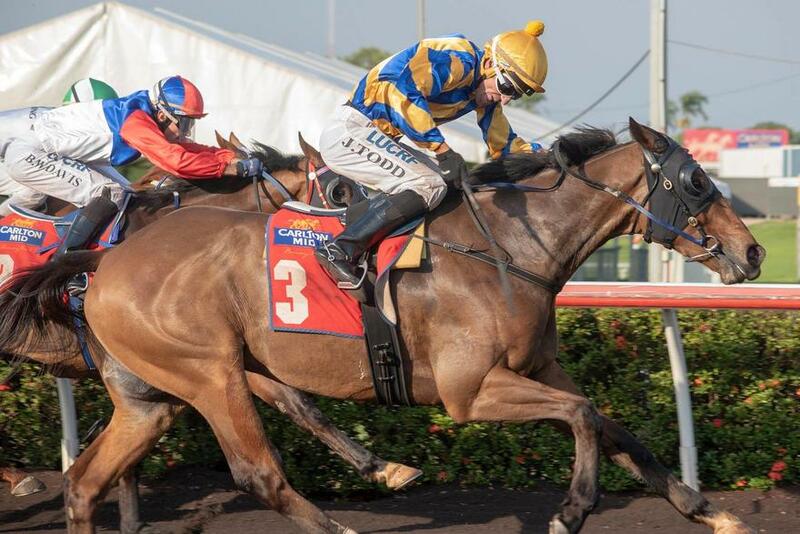 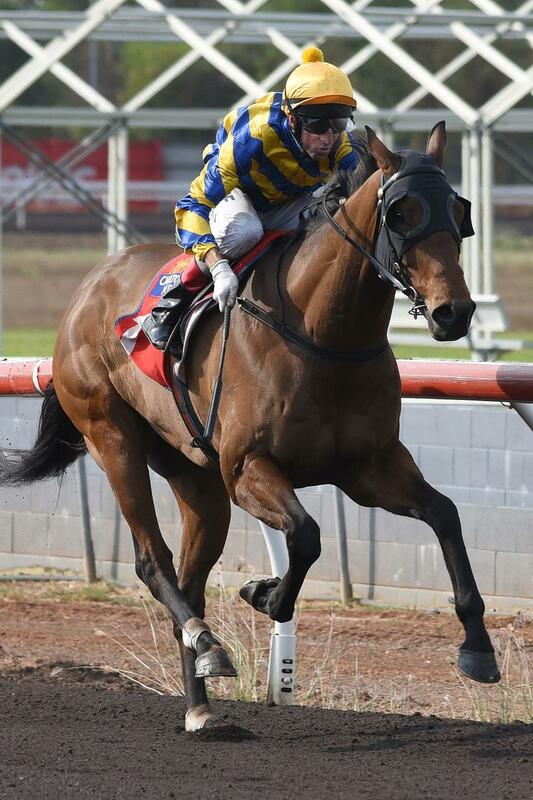 I have been lucky enough to secure the 5yo gelding, Mutin at the recent on line auction for $14500 and am very excited about his prospects going forward with a particular view to the Darwin Carnival next year. 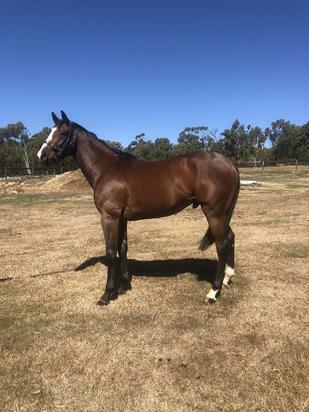 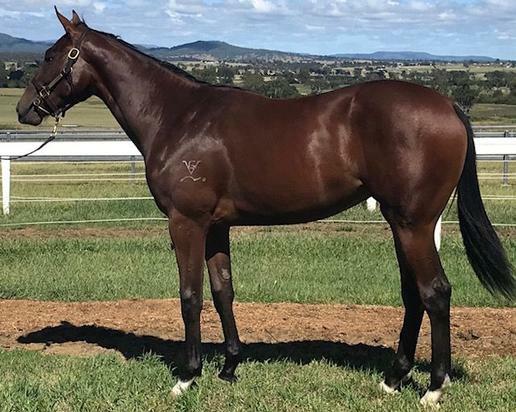 This filly is by champion sire, Bel Esprit and is out of a multiple winning Dane Shadow mare, Holdontoyahorses who was a winner of 10 races and $220,000 prizemoney. 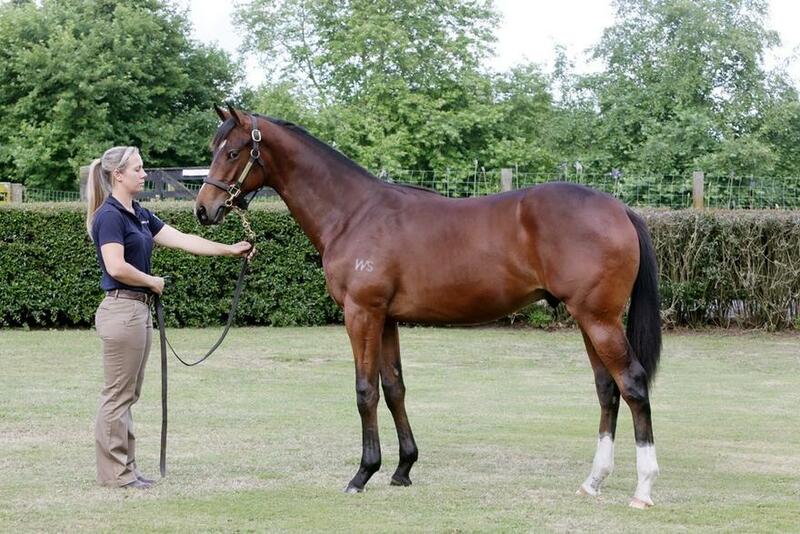 This is her first foal.